At Effector, we’ve always got our finger on the pulse of social media developments. Today, we share our pick of the latest social media updates of benefit to businesses keen to maximise their social media marketing efforts. It’s hard to keep up to date with all the changes that happen online these days. 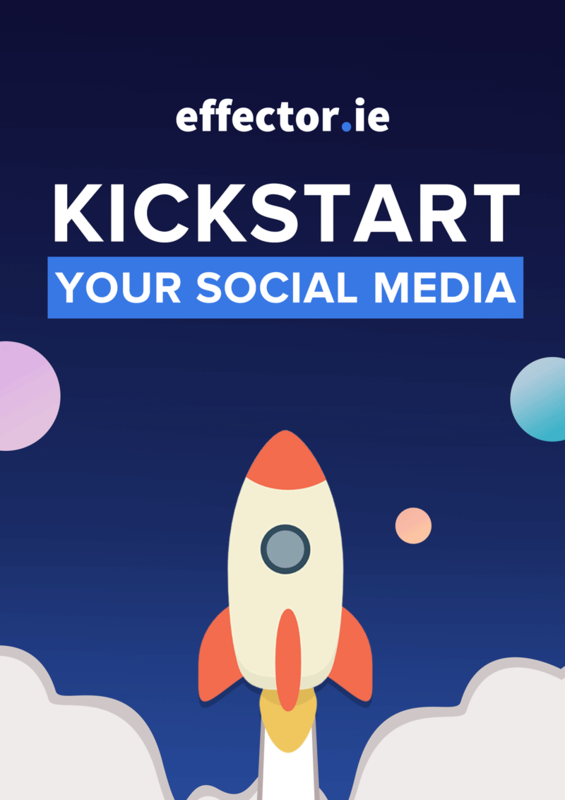 Now you don’t have to as each month, Effector will do the leg work for you and bring you a selection of the latest social media updates and explain how they can be utilised in your business digital marketing, so that you can implement and see results quickly. Unfortunately, it’s bad news for business pages as Facebook report we may “see a decline in their organic reach, referral traffic, and total video watch time, although posts that lead to more meaningful interactions will see less of an impact.” What this means for us is that we need to continue to focus our efforts on crafting meaningful interactions through our content. Does This Update Affect Ads? We take a value first approach to all our content and advertising materials so if you have taken a similar approach Facebook say you will see little to no impact on your overall ads. The primary objective of this algorithm update is to reduce the number of “engagement baiting” type posts. In other words, no more content encouraging your audience to comment to increase your reach. Facebook make it easier for users to take action on your ad by instant messaging with this new update. Facebook purchased WhatsApp, the vastly popular instant messaging service, back in 2014 and it was only a matter of time before they found a way to monetise it. Without having to insert ads on the app itself, which many users would likely disagree with, this optional added button on your ad, allows users to send a message or call the company directly by WhatsApp without having to close out of Facebook. Although the update is being rolled out in other areas first before introduction to Europe, when it does come here, it should allow interested customers, who are ready to engage, an opportunity to do so without delay. This functionality is a great incentive for customers to take direct action in a simple way. However, it places the onus back on us as marketers to create content that is engaging enough for them to want to take that next step. Make it clear what the next step is, and do your part to ensure that the sign up or purchase process is as straight forward as possible. Now, your content can hang around for a lot longer than 24 hours – hurray! All of your posts will now be automatically archived, in a place where only you can see them, and can then be selected by you as a part of a Stories Highlights collection that you display on your feed. You can, of course, choose to turn this feature off in settings. The stories highlights will be displayed on a carousel above the items in the profile main feed. The good news is that you can have as many stories highlights as you wish, although you can’t use an ad in stories highlights. Instagram are also testing a new feature which would suggest posts to you in your main feed. The recommended posts feature would suggest posts that your friends already like and draw upon your interests to suggest new content that may align with your previous indicated preferences. The Instagram Stories highlights is big news for brands operating on the platform. It gives brands an opportunity to showcase their best content in a way they choose. 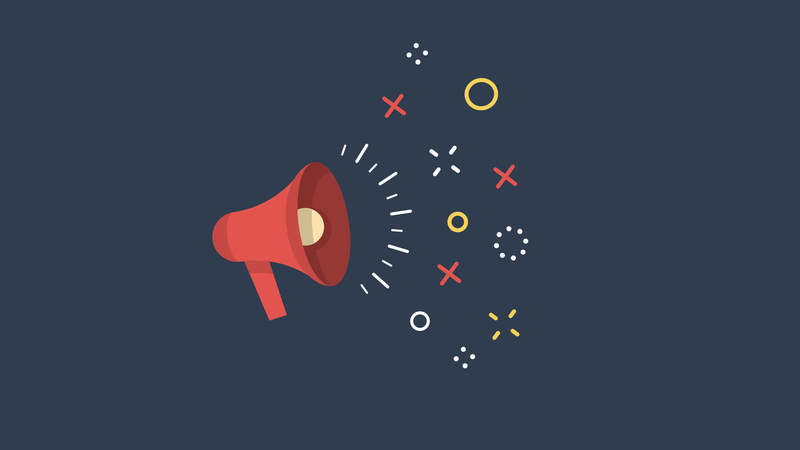 If you display great engaging content in your stories highlights there is a very good chance that you will gather more followers as a result. You curate the content yourself and so have flexibility around changing it as the demands of your audience dictate. This Instagram update allows content to have a longer life span and so gives brands good reason to invest in creating top notch, evergreen content that delivers a better return over time. If, up until now, you have been creating insta content that isn’t really up to scratch, now is a good time to up your game. 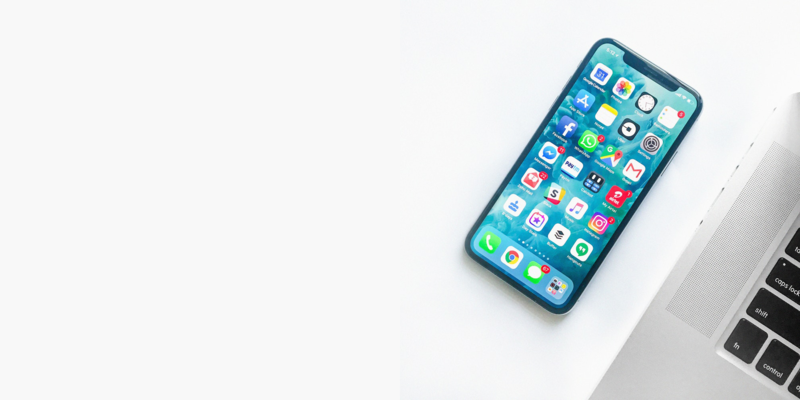 If you’re not sure about how to use Instagram stories, check out this article which explains how to use Instagram stories to build your business. Why not challenge yourself to create new stories highlights on a regular basis for the next couple of months. Note if there is a difference in your following. It’s worth keeping in mind that when new social media updates are rolled out, you are limited only by the scope of your own creativity in terms of how you use them. Social media platforms are constantly trying to improve their offering to keep their users engaged and satisfied. Their developments often offer helpful new possibilities for businesses if, as marketers, we are open to experimenting and getting out of our comfort zone in relation to how we use social media to engage with our audience. Don’t forget to stay tuned next month to see what new social media updates are unveiled over the coming weeks.